This gel can be used in the shower or in the bath. As a shower gel, it cleanses and softens the skin without drying it out. As a foaming bath, this gel transforms into a creamy, abundant mousse when it comes into contact with water. 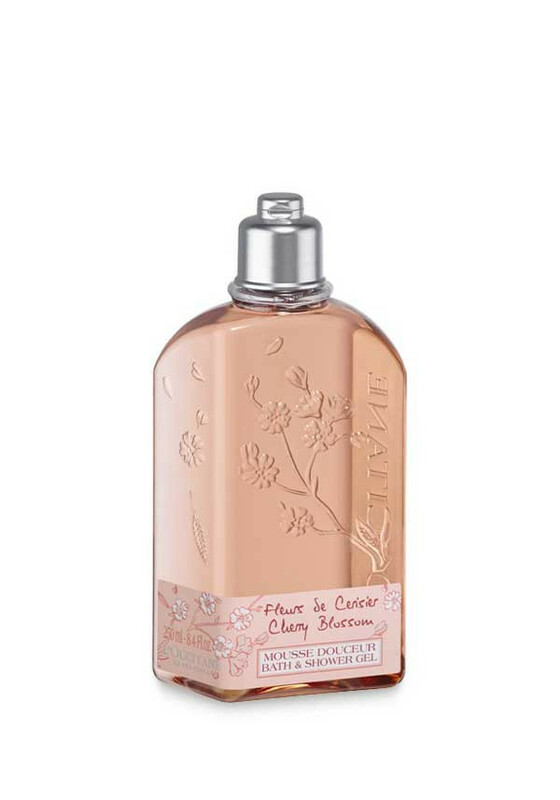 Delicately perfumed with the soft and enveloping scent of Cherry Blossom.